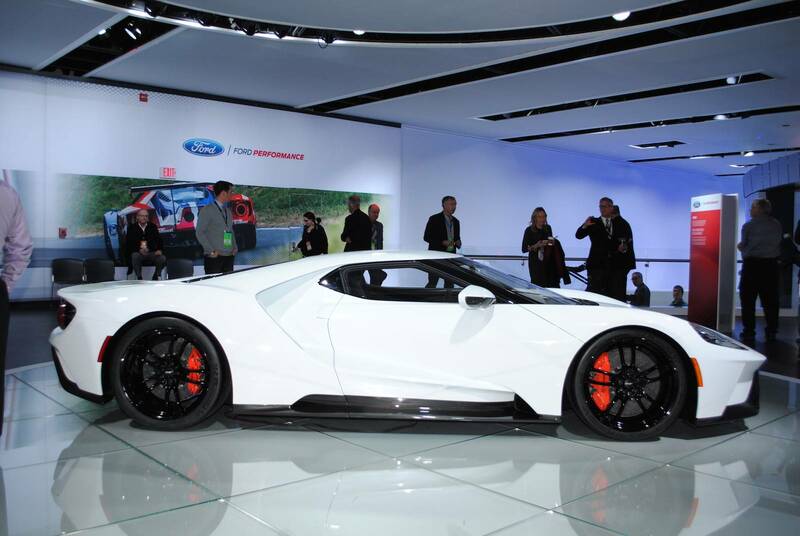 New FORD GT 2017 Displayed At 2016 Detroit Motor Show! 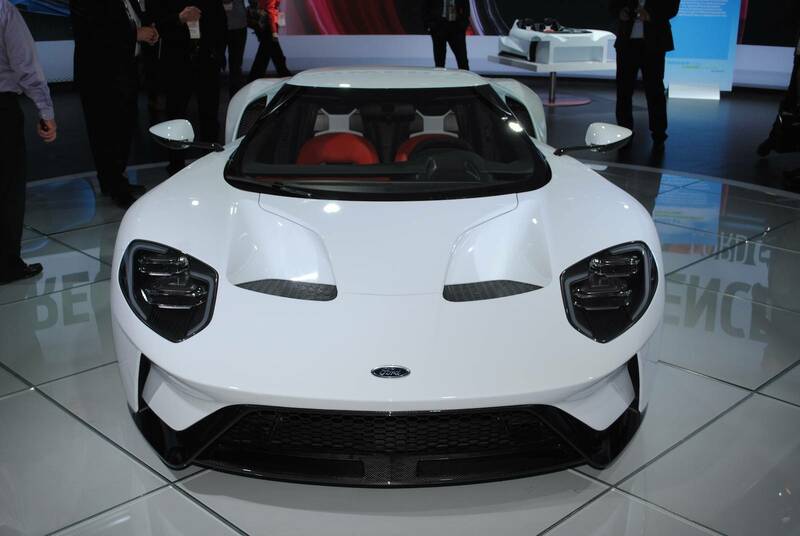 The new Ford GT 2017 debuted at the previous edition of this very same motor show. 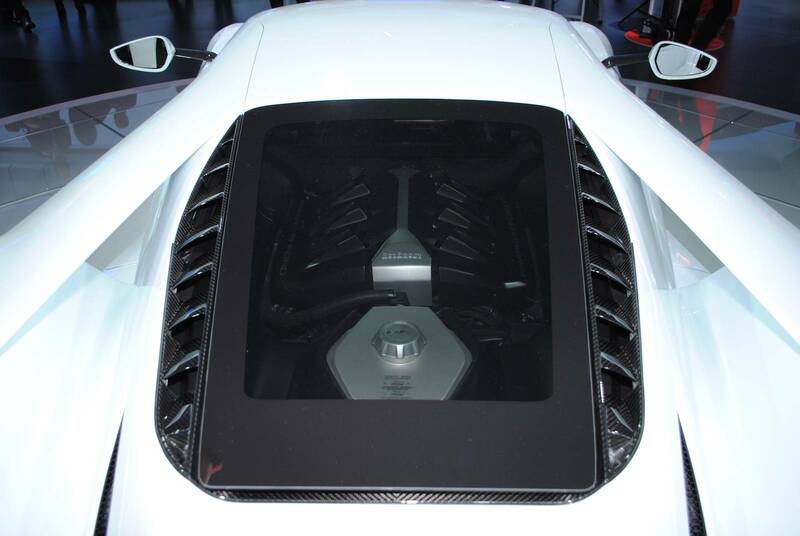 Back then, this car was painted in blue, but this year`s white paint is more appealing. (If you ask us). 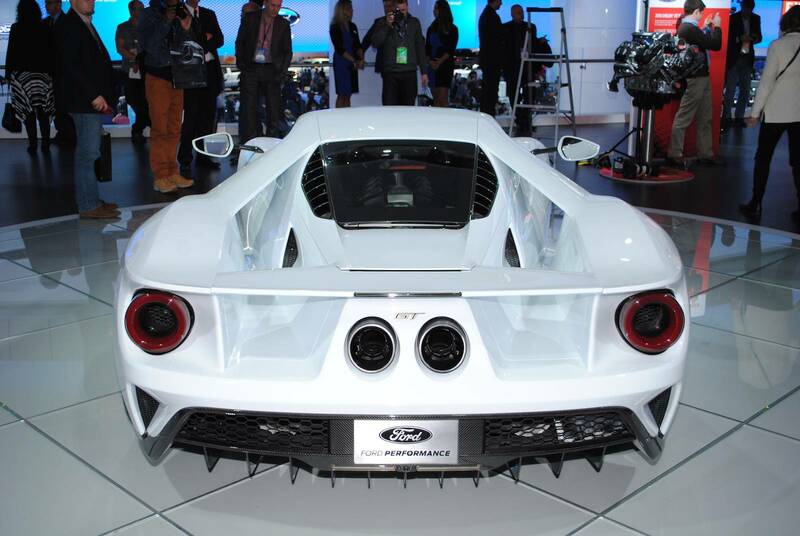 This particular automobile is very near to possessing the best power-to-weight ratio rather than any other production automobile on the planet. 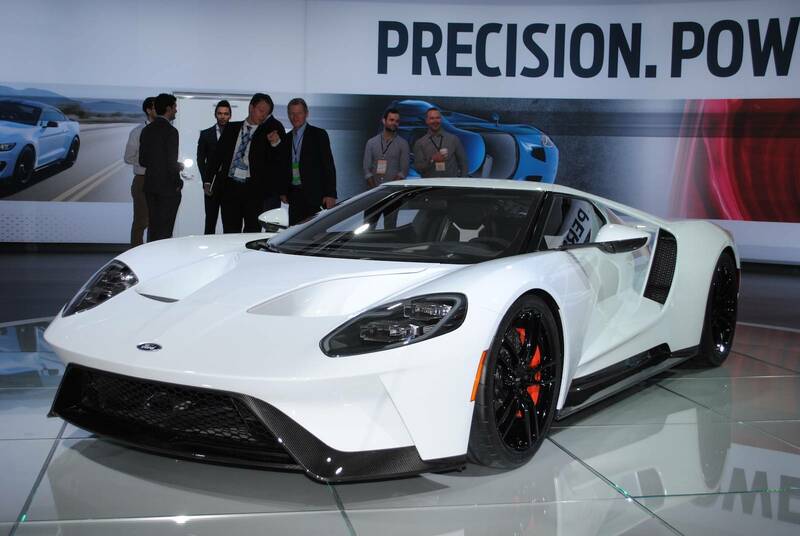 In addition to this, the new Ford GT 2017 is set in motion by a 3.5 liter V6 Ecoboost engine which is amplified by a twin turbo system. 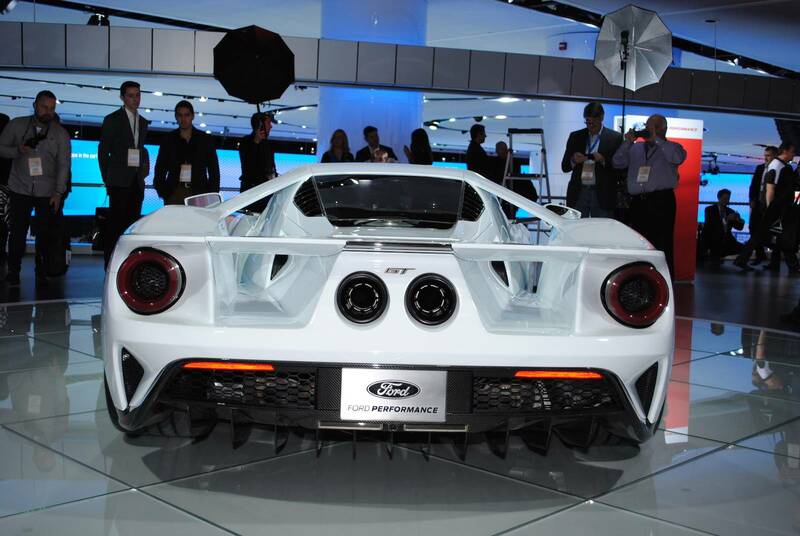 This machine is supposed to deliver 600+ horsepower. 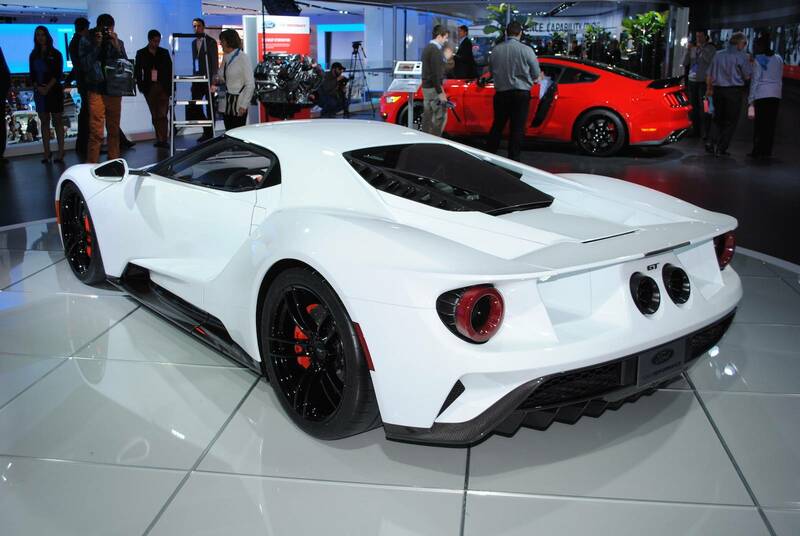 Blue Oval`s plan is to produce 200 units of this vehicle in 2016 for an approximate price of $400,000. At last, how about this Top Gear review?